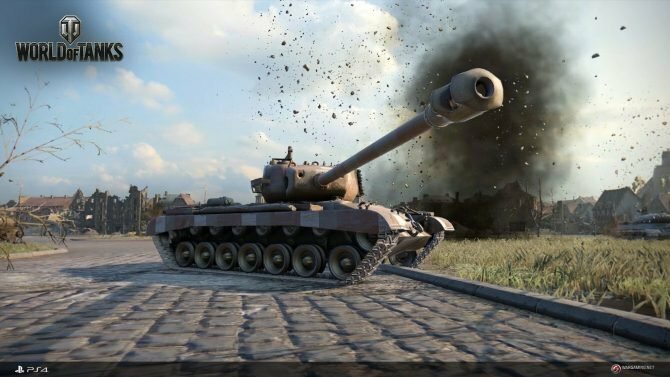 World of Tanks developer Wargaming will be closing its Seattle-based studio, and offering employees with alternate positions at its other studios. 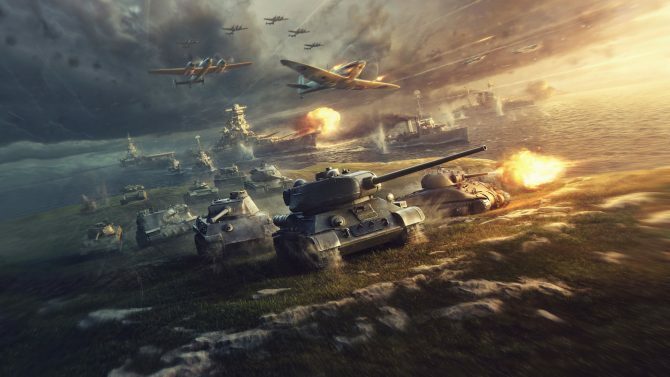 To celebrate the anniversary of Yuri Gagarin going to space for the first time, Wargaming has revealed a new, limited-time event for World of Tanks. 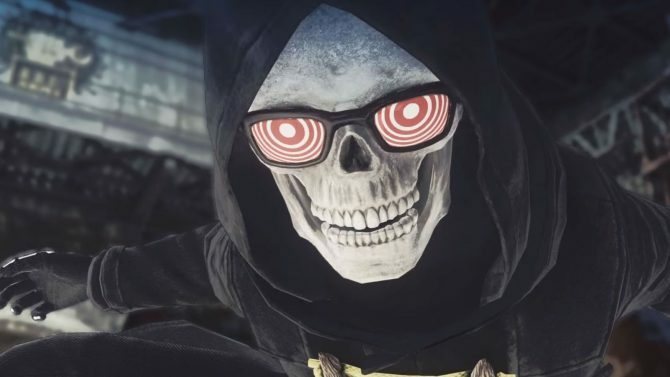 Details about the Let It Die and World of Tanks crossover have been officially revealed, including its release date of November 30, 2017. 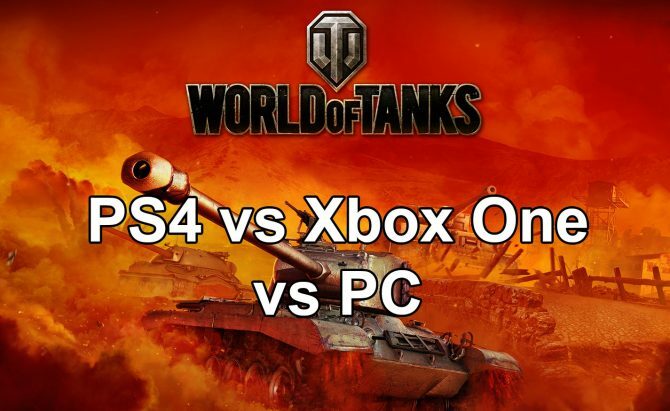 Today Wargaming detailed and released the Xbox One X update for World of Tanks, showcased in a new video and screenshots. 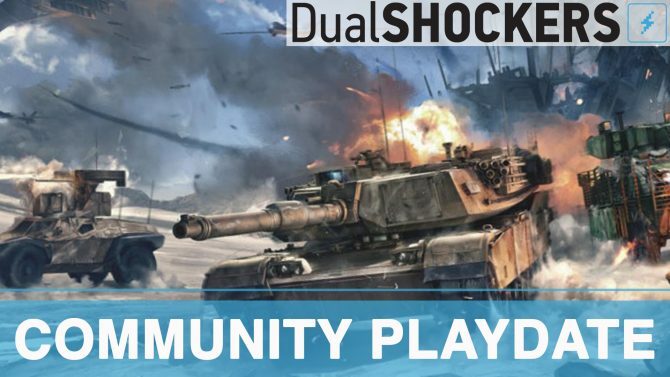 GungHo Online Entertainment America announced a collaboration between their free-to-play action game, Let It Die, and Wargaming's free-to-play game, World of Tanks. 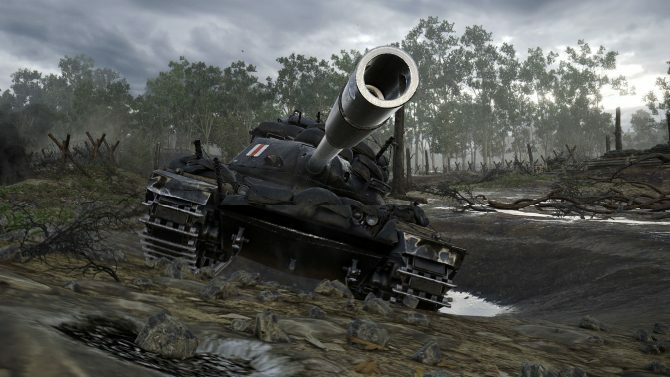 World of Tanks is receiving an enhancement alongside the release of the Xbox One X, offering true 4k for the tank-warfare experience. Wargaming brings the audience inside a World War II tank using Microsoft HoloLens. 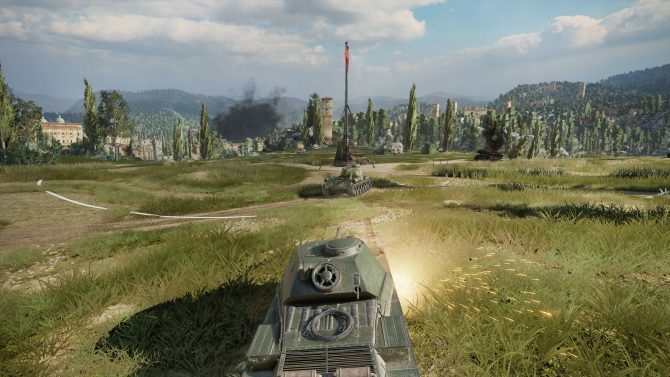 World of Tanks is getting a new game mode bringing 30v30 tank battles across massive landscapes. 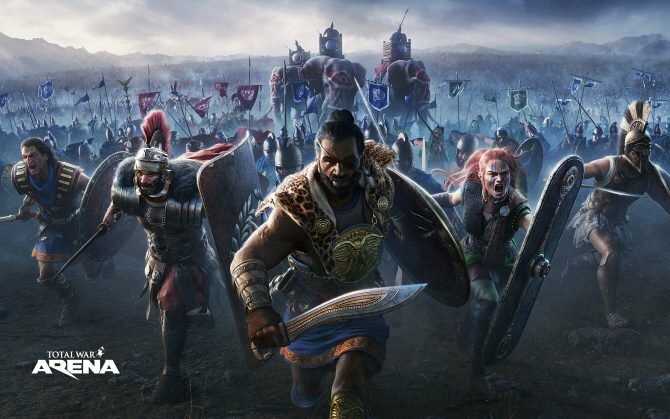 We also get a new developer diary today showcasing the new mode. 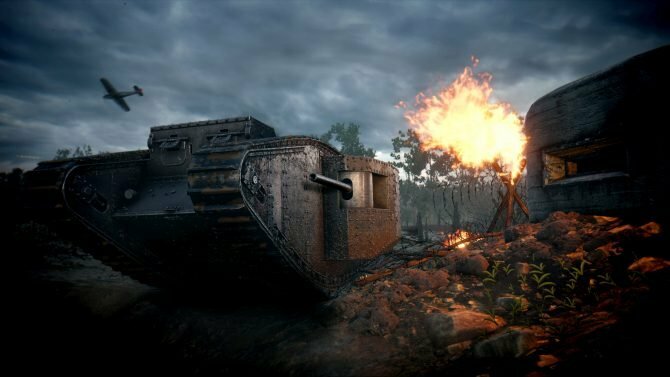 World of Tanks is celebrating the anniversary of the first Mark I tank by releasing it for play in the game as well as a new Centennial T95 tank. 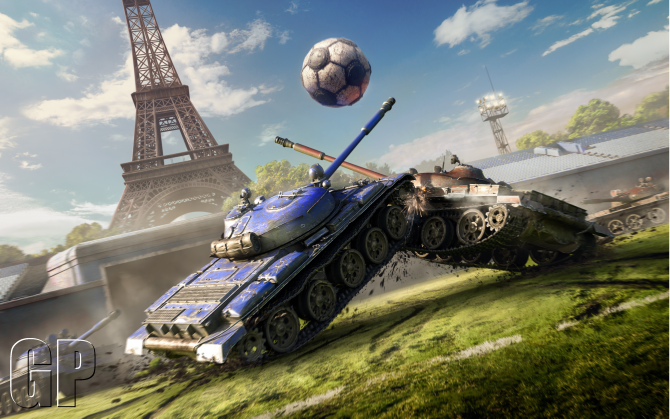 A month-long Tank Football in-game event will begin in World of Tanks on June 10, Wargaming has announced. 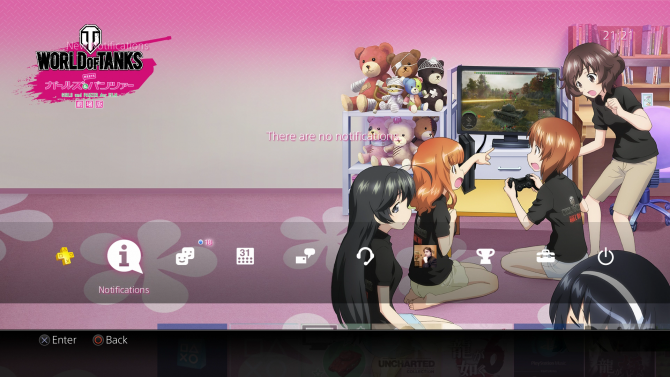 Wargaming released today a new PS4 theme on the North American PSN dedicated to the crossover between World of Tanks and the Girls und Panzer anime movie, released in Japan back in November. 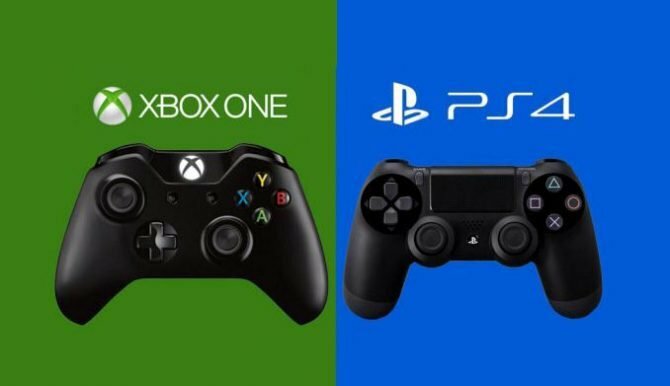 We hope that this new week of January was nice for you and that you had time during your weekend to relax and play some awesome video games. 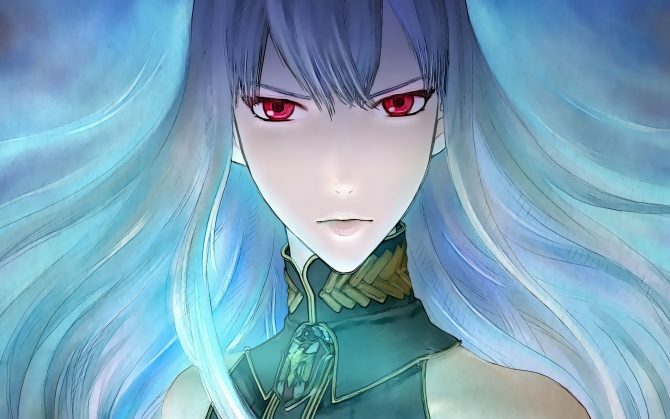 It is now time for a new DualShockers Weekly. World of Tanks for PS4 is getting a new Beta Weekend starting tomorrow, and Wargaming made four Founders' Packs available on the North American PSN (presumably, they'll be on the European PSN tomorrow). The second beta weekend of World of Tanks starts on January 8th on PS4, and to celebrate Wargaming sent in a batch of new screenshots of the game on Sony's console.